Know Your Numbers – What is Your Risk for Diabetes? As diabetes rates continue to rise, do you know your risk? The YMCA of Greater Kansas City is encouraging the community to learn about the risks for prediabetes and type 2 diabetes and adopt healthy habits. Make small changes to your lifestyle. You likely already know someone affected by diabetes or prediabetes, or are affected yourself. Statistics from the Centers for Disease Control and Prevention (CDC) show that more than one in three Americans (84 million people) have prediabetes. Prediabetes is a condition in which a person’s blood glucose is elevated, but not high enough for a diagnosis of diabetes. Only 10 percent of those with prediabetes know they have it. But with awareness and simple actions, people with prediabetes may prevent the onset of type 2 diabetes. In Kansas and Missouri, we have an opportunity to take charge of our health and educate others about diabetes and prediabetes. Diabetes rates continue to rise, and the rates of people with diabetes and prediabetes in Missouri and Kansas are higher than the national averages. 13.2 percent of the adult population (approximately 699,992 people), have diabetes, compared to 9.4 percent of the total US population. Of these, an estimated 152,000 have diabetes but don’t know it. 35.9 percent of the adult population (1.6 million people), have prediabetes, compared to 33 percent nationwide. Every year an estimated 32,000 people in Missouri are diagnosed with diabetes. 12.6 percent of the adult population (approximately 293,860 people), have diabetes, compared to 9.4 percent nationwide. Of these, an estimated 69,000 have diabetes but don’t know it. 35.5 percent of the adult population (749,000 people in Kansas), have prediabetes, compared to 33 percent nationwide. Every year an estimated 15,000 people in Kansas are diagnosed with diabetes. 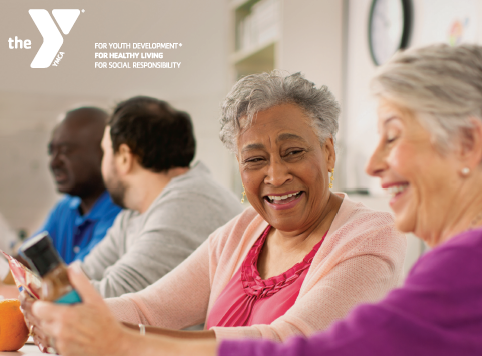 As one of the leading community-based charities committed to improving the health of the greater Kansas City area, the Y wants members of our community to understand their risk for prediabetes and to take steps to avoid developing type 2 diabetes. Developing type 2 diabetes not only puts a tremendous strain on our health care system but impacts the lives of millions of people and their families each year. Assess your risk for prediabetes and type 2 diabetes by taking a simple test at YMCA.net/diabetes. Through this assessment, you can also learn how lifestyle choices and family history help determine the ultimate risk of developing the disease. Making some basic lifestyle changes that contribute to weight loss and healthy living can decrease the risk of type 2 diabetes. Eat fruits and vegetables every day. A plant-strong diet is a great way of reducing your risk. Be moderately active, getting at least 150 minutes of physical activity each week. Sleep is an important part of your health and well-being. Good sleep hygiene can help reduce your risk of diabetes and obesity. Speak to your doctor about your diabetes risk factors, especially if you have a family history or are overweight. 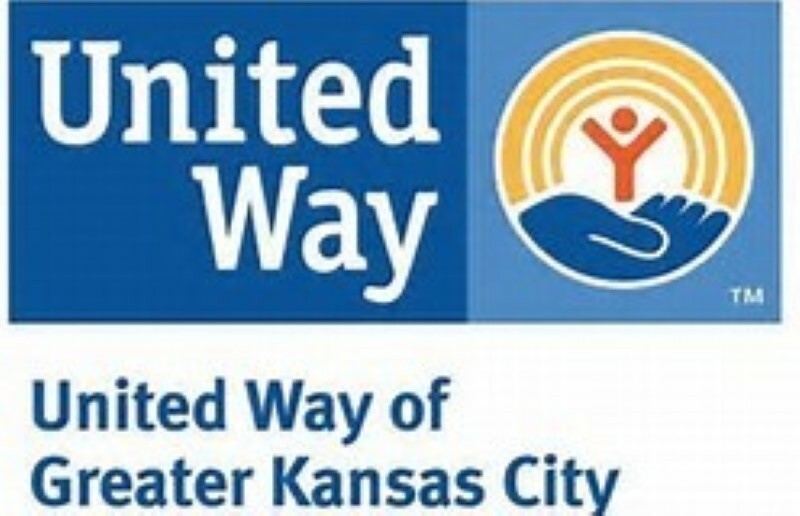 The YMCA of Greater Kansas City is helping to improve the health of our community. We offer programs including the YMCA Diabetes Prevention Program and the Y Weight Loss Program. We also offer additional programs and seminars designed to help you make small lifestyle changes that can help improve your health and reduce your risk of developing chronic diseases such as type 2 diabetes. Membership at the Y is NOT required to participate in many of these programs. 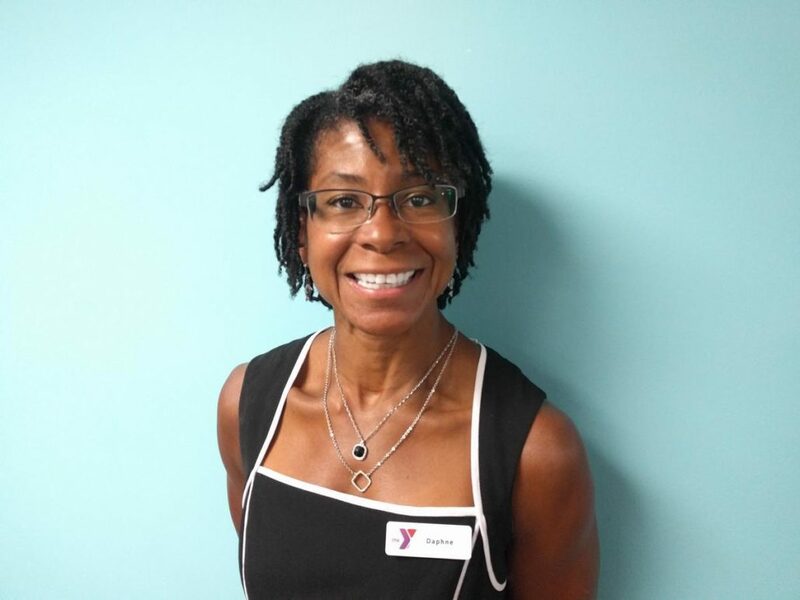 To learn more about the YMCA of Greater Kansas City’s Health and Wellness Programs, please contact program coordinators Madison Eiberger or Rubi Lopez at HealthyCommunity@KansasCityYMCA.org or 816-285-8050.
https://hpcks.org/wp-content/uploads/2018/05/YMCA-Guest-Blog-DPP-Flyer-Pic-2.png 356 482 Health Partnership Clinic https://hpcks.org/wp-content/uploads/2018/01/HPCLogo-v2.jpg Health Partnership Clinic2018-05-09 10:17:272018-05-09 10:17:27Know Your Numbers – What is Your Risk for Diabetes?